FSU Assistant Professor in Art Rob Duarte recently presented at the international Arts in Society conference. 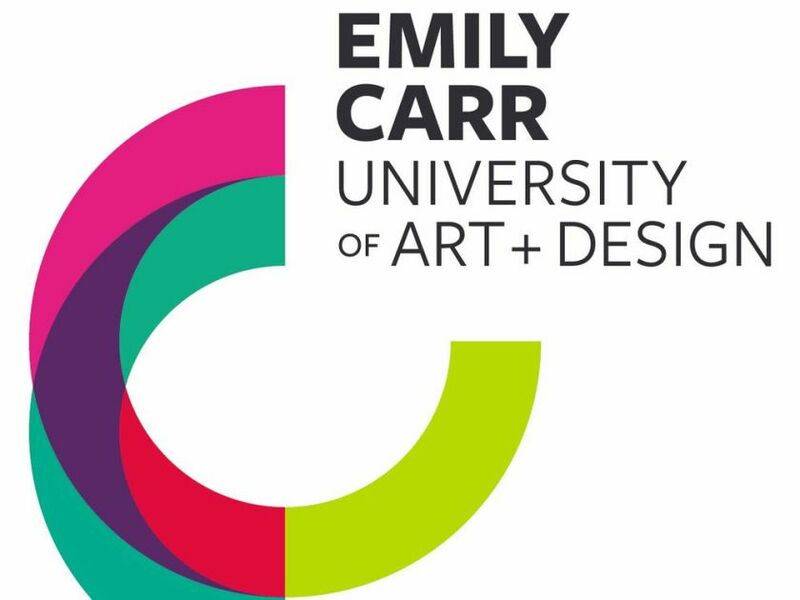 The 2018 conference was held at Emily Carr University of Art + Design in Vancouver, British Columbia. At the conference, Rob presented on his REBOOT Laboratory project, which resides at the FSU Facility for Arts Research (FAR). Included in the presentation were details on his experience participating in the 2017 ACCelerate Art + Innovation Festival at the Smithsonian Museum of American History. As part of his presentation, Rob called for the audience of artists to contact REBOOT and FAR about the possibility of becoming collaborators on the creative research projects happening there.